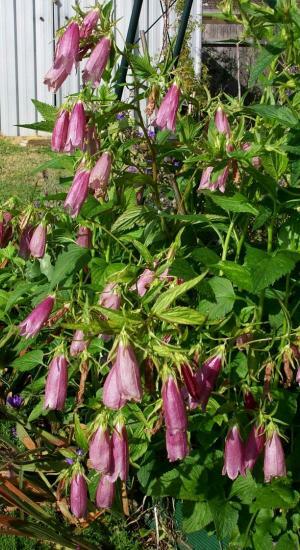 Large pink bell flowers up to 5cm long are bourne freely from June to July. Bees and other pollinators love it. Drought resistant: Moist fertile soil.